Halloween and Christmas are undoubtedly the two holidays on the calendar each year that bring out the inner child in every adult. Between the candy, gifts, costumes, and decorations, these holidays generate exciting emotions in everyone. 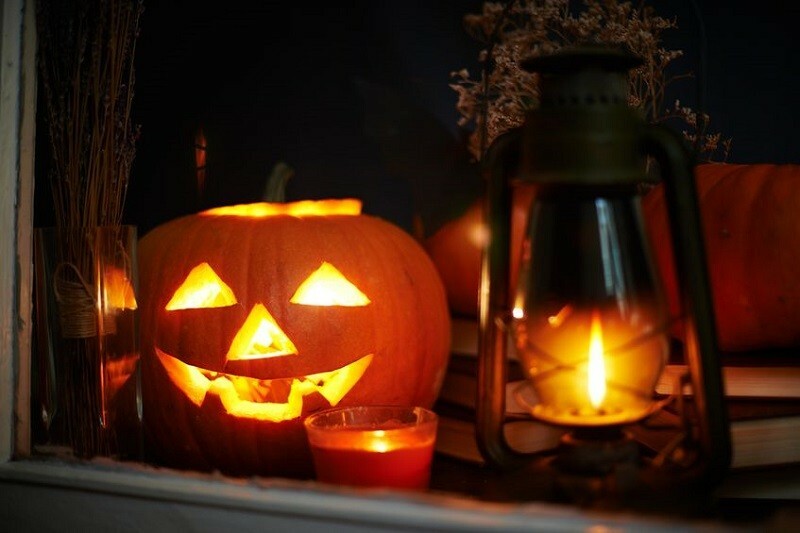 If you’re getting ready for the upcoming Halloween celebration, it’s time to decorate your house to have some fun and put a little fright in your guests. Whether you are hosting a party or just want to entertain the neighborhood kids, these DIY Halloween decorations can help make your house the most enjoyable one on the block. How many glass battles are currently in your recycling bin? If you dig them out of there, you’ve got the perfect starting point for a great centerpiece. Spray paint the bottles white, and use a Sharpie to draw scary faces on the bottles. 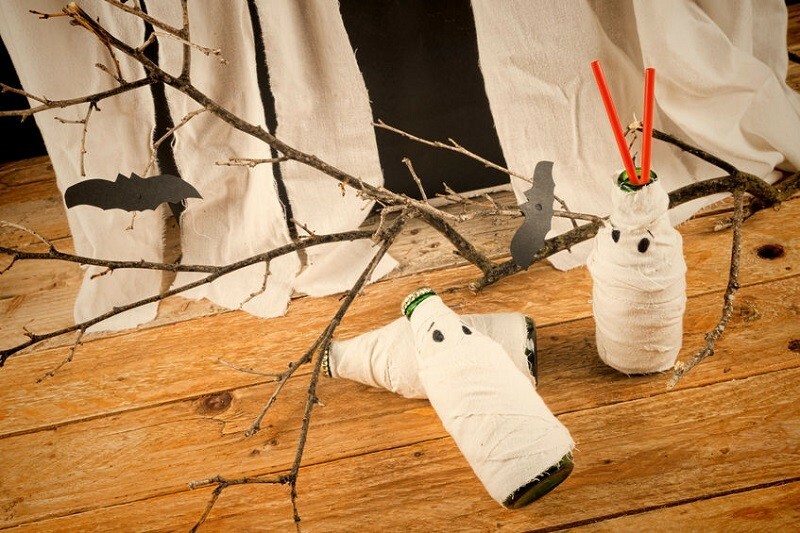 Throw a few straws into the bottles and you’ve got ghostly holders for straws at your Halloween party.